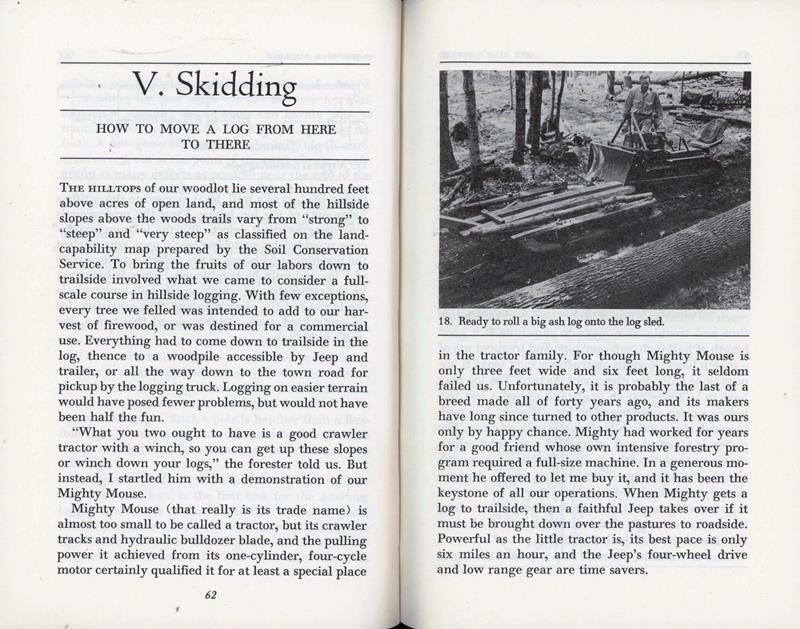 This book is part memoir and part how to build a lumber business on your acreage. It has a fair amount of charm, but as a DIY forestry manual it is woefully out of date. That said, it still might have a place in many communities that have a forestry or tree farming background. I can think of plenty of places, especially in northern Michigan or the upper peninsula that would embrace this kind of book. Aside from the fact this particular copy is a bit grimy looking, I could go either way on weeding this book. Next Post:Turn on Your Personal Power! 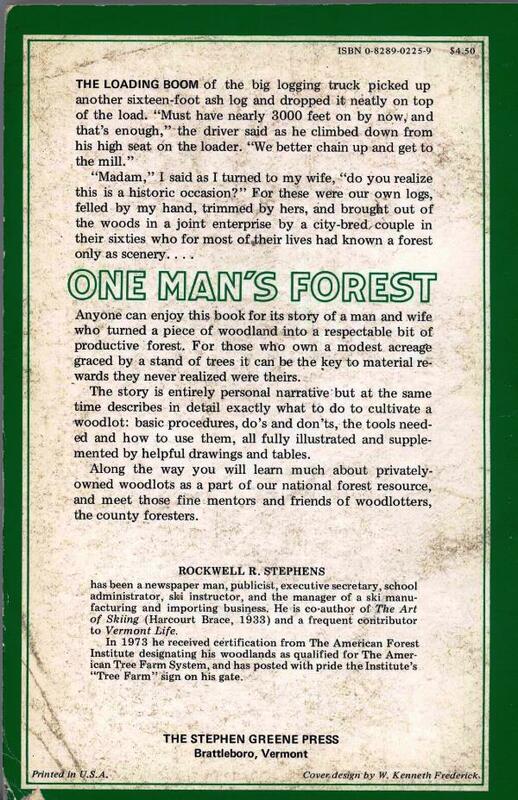 First, why is it not called “One Man and One Woman’s Forest” – clearly its a couple’s project. 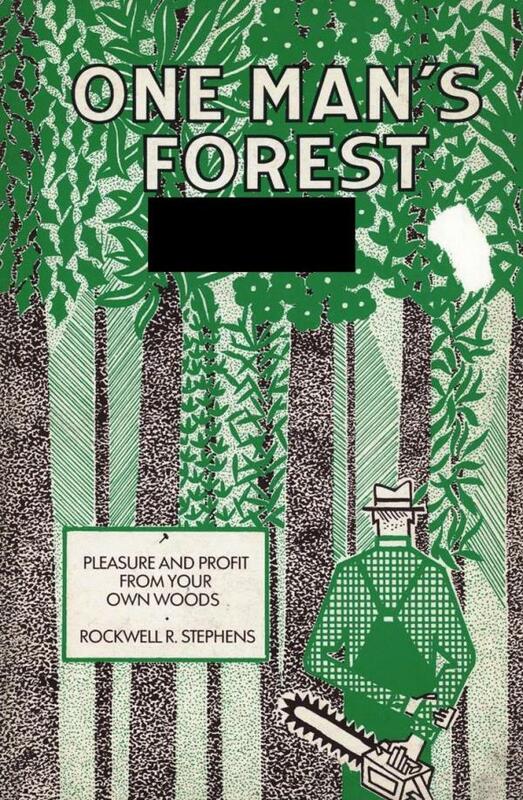 Second, since I have a long time fantasy about having some woodland to cherish, laying out lovely little paths, perhaps transplanting in stands of ferns, etc, I would certainly check out this book in the very unlikely event that it was in my local library. Then I suspect I would be disappointed in the commercial timbering focus. Still, no doubt I would come away with new information. But I won’t be adding it to my personal library….. If you’re looking for historical forestry and story, look at Theiss’ “Young Wireless Operator as a Fire Patrol”. It’s free on Gutenberg @ 12839. While I’m sure some of the information in the book is still valid, a lot of it is probably out of date. Standards for how to maintain healthy woodlands have changed since it was published, and new diseases (Emerald ash borer, etc.) have had an impact as well. This sort of thing belongs in an archive and not in general circulation. If you are going to be skidding or twitching logs from a small woodlot, you could do it well with a horse — a Morgan, ideally. In the winter, hitch the Morgan to a sleigh and have fun! The rest of the time, do whatever you want — Morgans are about the most versatile horses there are. Dressage, jumping, driving, endurance — they do it all. Plus, they are easy keepers, intelligent and long-lived. Here on the South Shore of Nova Scotia there are woodlot owners who use oxen to haul their timber. Wonderful beasts. 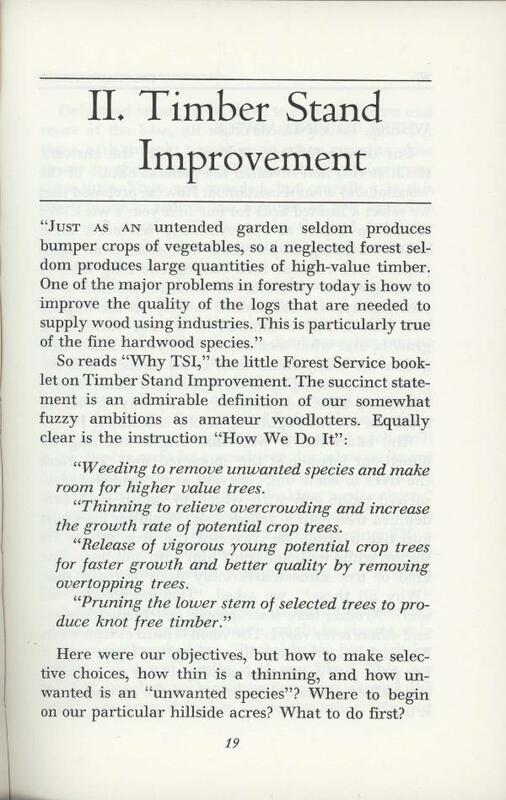 Given the enormous changes in federal environmental regulations relating to timber, it is likely that this book’s information is useless and possibly even dangerous to patrons today. To say nothing of the State regulations. Probably doesn’t mention emerald ash borer, either.